Denver Bronze is an auditioned community handbell ensemble in the south Denver, Colorado metro area. We are committed to excellence in the performance of handbell music and to sharing our love of the art of handbells. 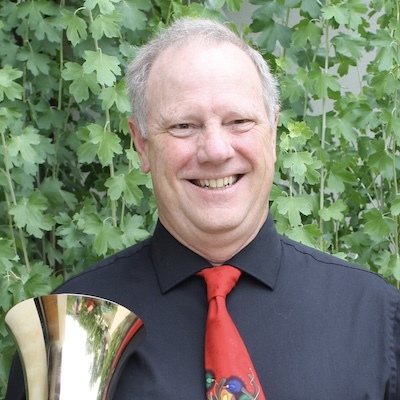 Director Paul Gentry has been ringing handbells for over 30 years. 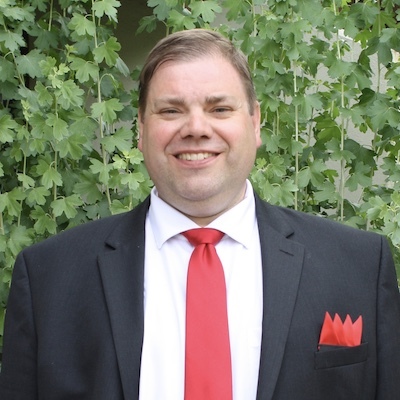 In addition to directing Denver Bronze, he has been a clinician at many state and area handbell events and conducted the Northern Colorado Festival Conference in March of 2007, 2008, and 2012. 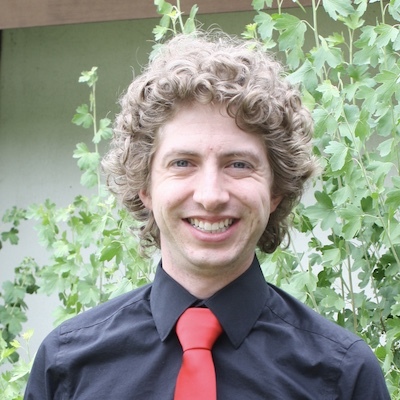 Paul has a percussion background and played in the Colorado State University Marching Band. Jonathan started ringing in 2000 and has been with Denver Bronze since 2013. He is a web application developer and maintains denverbronze.org. In his free time he enjoys bowling, hiking, and board games. Kristen joined Denver Bronze in 2018 and is thrilled to be playing with such an amazing group. Her introduction to handbells happened when she was playing clarinet in her church orchestra in Texas many years ago and she was asked to play handbells for the Easter service. After moving to Colorado, she finally found a church handbell ensemble to play in and has been playing for 6 years. She is currently playing at Cherry Creek Presbyterian Church. Kristen is a former flight paramedic and is a pediatric nurse at Children's Hospital Colorado. She lives in Aurora with her husband John, her son Sean, 3 cats, and their dog. In her free time she enjoys gardening, cooking, hiking, photography, and reading. And of course she is an avid Broncos and Rockies fan! Cynthia started playing handbells in Fargo, ND in 1993 then moved to Minnesota and continued playing from 1999-2014 when she and her husband relocated to Parker. Cynthia has been playing with Denver Bronze since 2014. 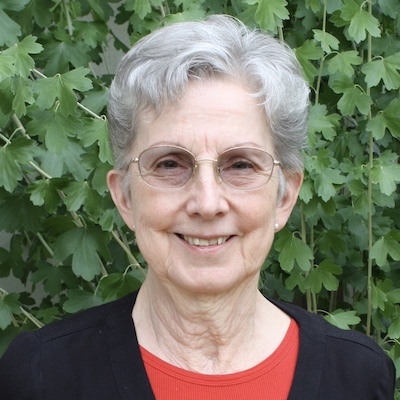 Her life outside of handbells includes her husband of 47 years, 2 children and their spouses and 2 beautiful grandchildren. Her other hobbies include golf, quilting, reading, and traveling. 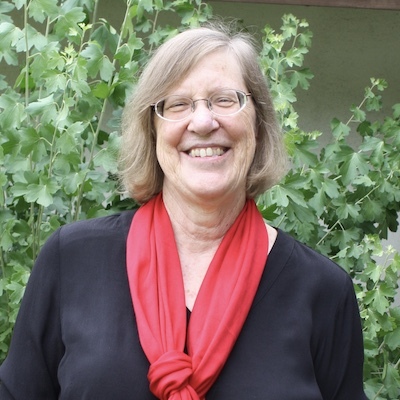 Sally is a Wellness Coach, homeschool mom and handbell lover. She started ringing as a teenager and fell in love with bells then. She has been ringing with Denver Bronze since its inception 11 years ago. In her free time (if there is any) she loves reading, running, and coffee dates with friends. Sue has been ringing bells for 29 years, and has been a member of Denver Bronze off and on for 7 years. She also currently directs the adult bell choir at Wellshire Presbyterian Church. 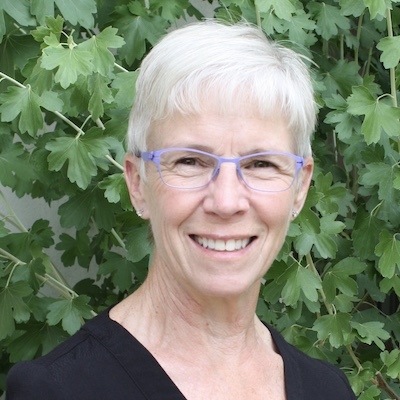 Sue is a pharmacist and works for the Mental Health Center of Denver. 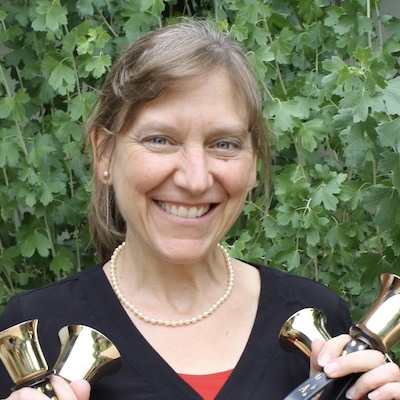 Lorrie Hart has been ringing handbells for 25 years and joined Denver Bronze in 2007. She has rung in church choirs and been the director of a handbell choir as well. She is currently the chair for Handbell Musicians of America, Area 11. In her daily life, she has a daughter, and is a psychologist in private practice in Littleton. 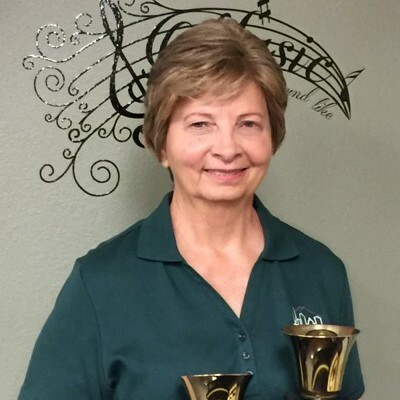 Linda loves handbells and has been playing since the 20th century. Linda is really good with rests and page turns. Jean McKibben has played bells since 1986, when she joined the Alleluia Bell Choir at St Andrews UMC. Jean has been involved with music her entire life. It began in first grade when the Colorado native was a twirling mascot in the Eads, CO marching band. She continued with playing the piano, trumpet, flute and timpani at various times throughout high school and college. Jean received a bachelor’s degree in music education from Westmar College in LeMars, Iowa and, later, an MAT from the University of Colorado. She has performed solos at regional Handbell Musicians of America festivals and state festivals as well as weddings, funerals, church services and retirement communities. 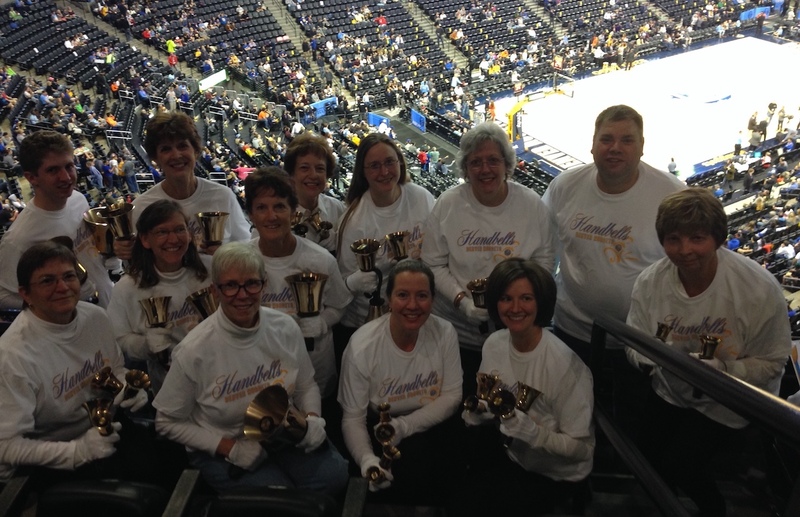 Mary Elizabeth began ringing bells in 1988 and has been playing with Denver Bronze since 2011. 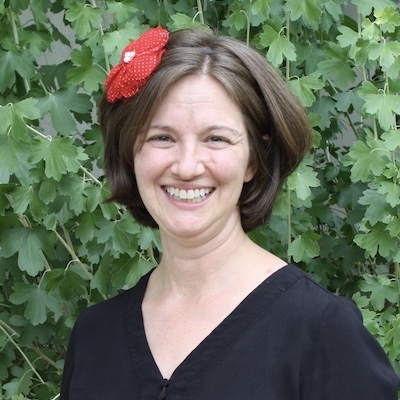 Mary Elizabeth holds a music degree in piano and oboe as well as Elementary Education teaching Kindergarten. 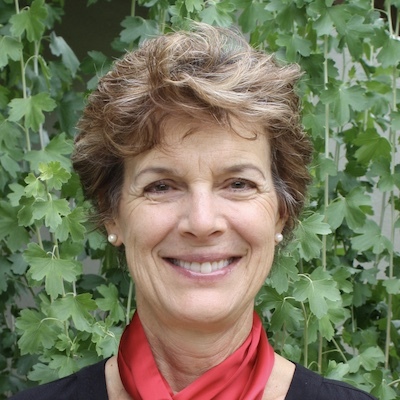 During her free time Mary Elizabeth enjoys spending time with family, skiing and gardening. Trudy started ringing in her church group in Kansas City, becoming a virtuoso on C7-C8 – yes that is the entire octave! After moving to Colorado she rang at her church and ventured into community bells with the Rocky Mountain Ringers, ringing the Hilte method (SATB positions) on Whitechapel handbells. Trudy is now the director of the handbell choir at her church and has enjoyed ringing with Denver Bronze over the last 10 years. When not ringing she enjoys spending time with her husband, Calvin, and their dog Zoe. Marcia is a former Chicagoan and manager of pension plans. Retirement enabled her to spend more time ringing handbells and her other love – quilting. 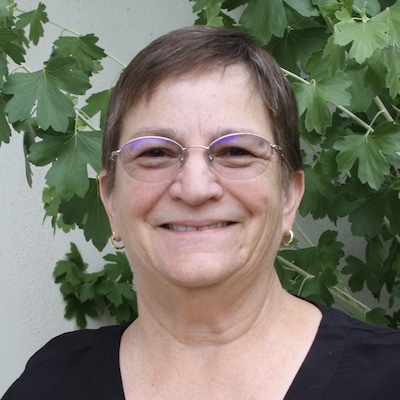 She has three adult children and three grandchildren and loves living in Denver, having moved here in 2013. Lee has been ringing bells for 27 years. He has been ringing with Denver Bronze since its inception 11 years ago. Between bell rehearsals he volunteers at Sedalia Elementary tutoring math and at Habitat for Humanity. His three granddaughters love to go to Denver Bronze concerts to see Papa ring.